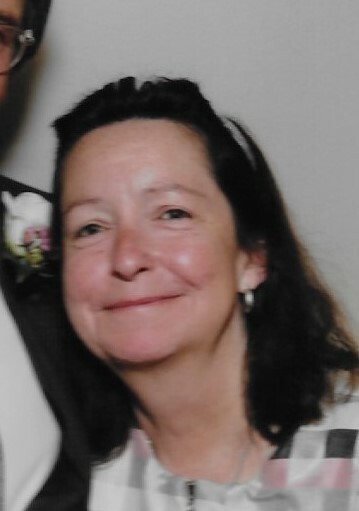 Laurie Keating-Stemmelen age 57 of Clay Twp., MI. died February 2, 2018 in the McLaren Macomb Hospital. She was born December 23, 1960 in Dearborn Heights, MI. She married James O. Stemmelen on June 23, 1999 in Las Vegas, NV. Laurie was extremely involved with the ASPCA and many other animal rescue groups. She was formerly employed at GTB of Dearborn. Mrs. Keating-Stemmelen is survived by her husband James O., a brother Larry (Judy) Rybacki, mother-in-law Carol Stemmelen, brothers-in-law Dave (Angela) Stemmelen, Joseph (Deirdre) Stemmelen, and a sister-in-law Fran (Jack) Bejin, also survived by nieces and great nephews.